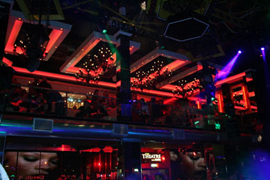 Carlow’s Foundry Nightclub is one of Europe’s most sophisticated clubs. 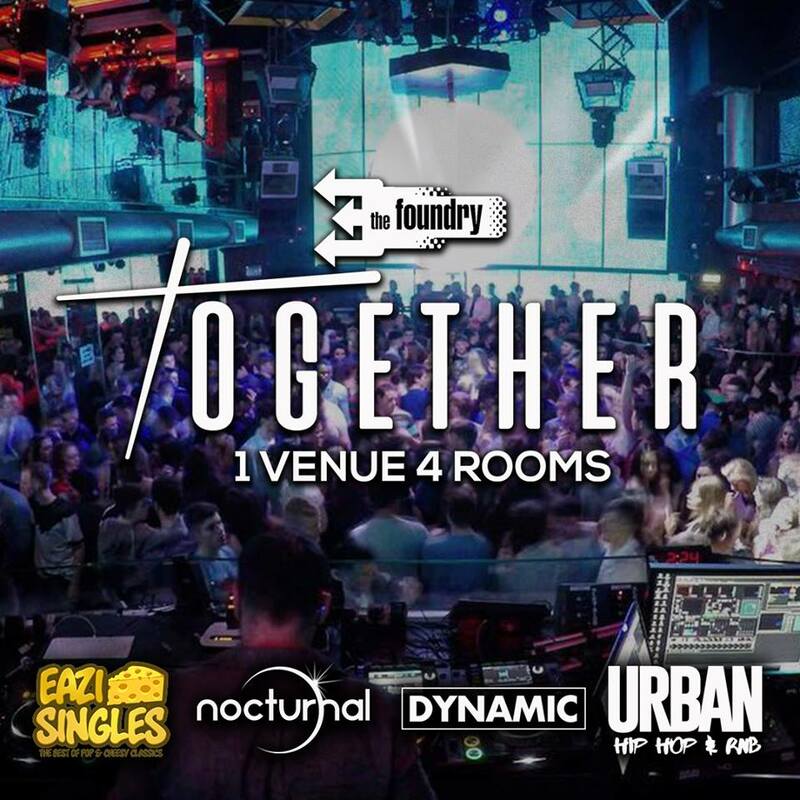 Once you step inside, you enter a whole new world – a clubber’s paradise and hey you don’t have to take our word for it – check it out yourself at The Foundry YouTube channel. The first of its kind in Ireland! 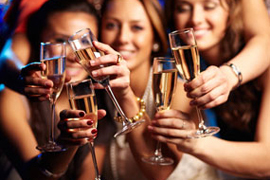 Whether it's a birthday party, hen party, corporate or social event we have multiple party packages available including optional day time activities, casual or evening dining, night time entertainment and accommodation. Click here for more information. The Theatre Bar is a lavish gallery suite with its own private bar where you can chill out in the lap of luxury and enjoy an amazing panoramic view of the club. 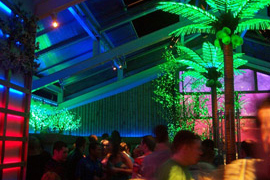 The Bamboo Bar is a heated garden bar and smoking area where you can still enjoy the electric ambiance of the club as well as a breath of fresh air. You must be 18 years or older to enter this section of our website. This webpage contains music that plays automatically. Please be aware of your speaker levels!